Quick move-in home to be completed soon! 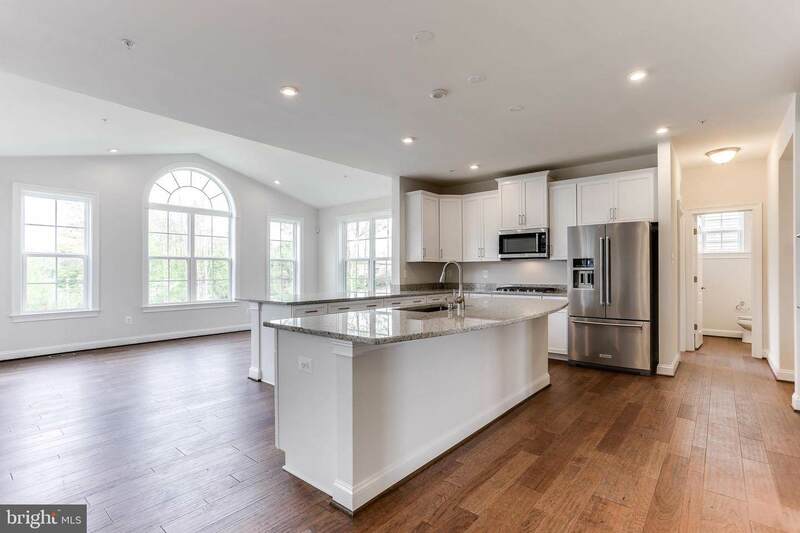 Beazer Homes Old Court Crossing is the ONLY luxury single family new home community in Pikesville! 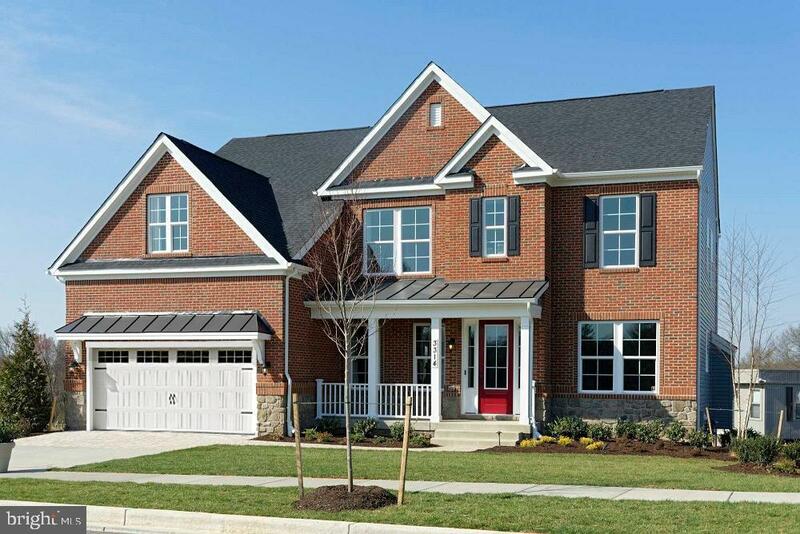 The beautiful Brookview plan offers 6 bedrooms (5 upstairs) and 4 1/2 baths. Gourmet kitchen with sun-filled morning room offers stainless steel appliances wtih double wall oven and huge island. Spacious master suite with stunning master bath and huge walk in closet create a spa-like feel. 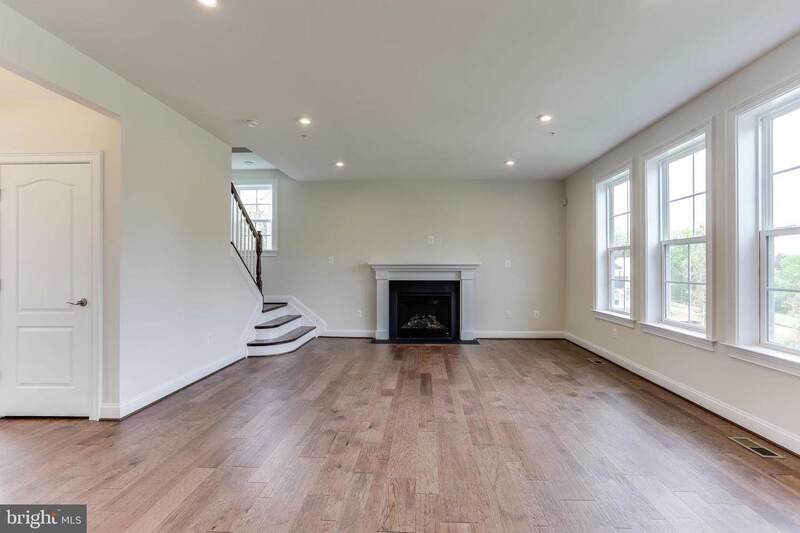 4 addtional upstairs bedrooms and two more full baths provide plenty of additional space for family and friends. proWalk-out basement is finished with rec room, bedroom, exercise room, and full path. Home is 100% EnergyStar rated! 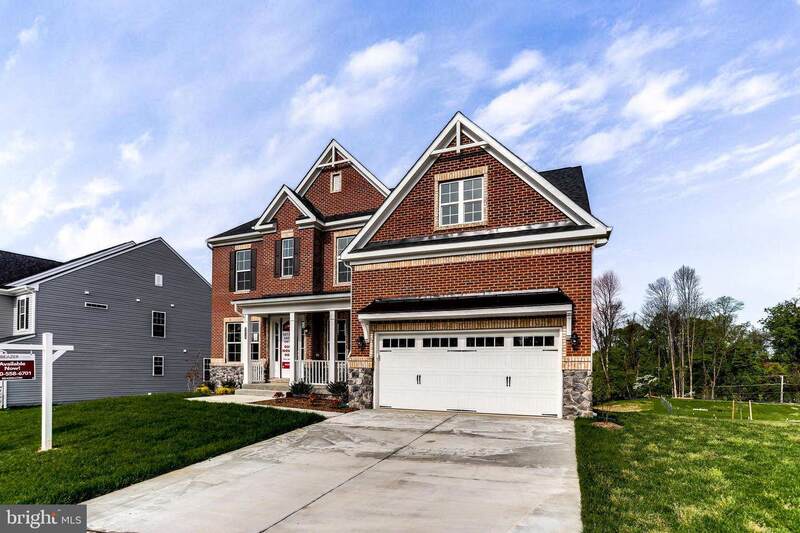 Don't miss this opportunity to purchase this luxurious home in the heart of Baltimore County! Call today to schedule an appointment to see this home. The model is open daily from 10-5. Listing courtesy of Bondar Realty.